Brake Fluid In-Line Flow Testing. 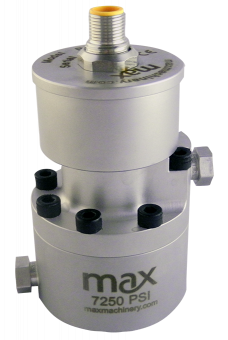 Flow measurement is used for mapping flow profiles, testing for system leaks, and determining maximum flow rates within braking systems as they are designed. Abrupt start/stop flow and reverse flows are all accurately counted. 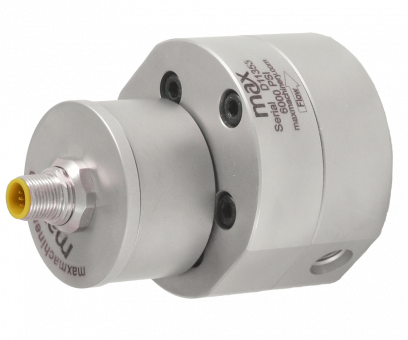 Max Precision Flow Meters provide you with high resolution forward and reverse flow rate measurements that capture the data you rely on to evaluate the braking system dynamics and refine the next generation of braking components.